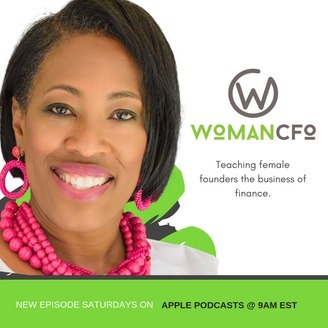 Welcome to the WomanCFO show where female founders are learning the business of finance and increasing their ROI! Year end is a great time to revisit strategies that move a business forward. 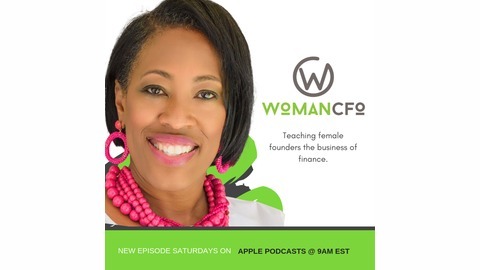 In this episode, I share some of my favorite ways to help mine grow.